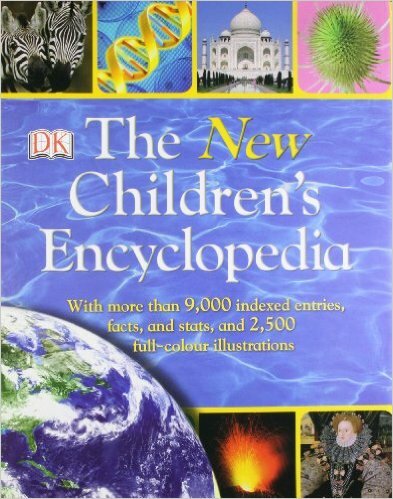 Bring key school subjects to life for your child with this encyclopedia packed with hundreds of topics, thousands of fantastic pictures and countless ways to find out more about everything. Open up a whole universe of knowledge and wonder for your child. Starting with an exciting voyage through outer space, they'll explore the living world, people and places and even have an under-the-skin encounter with the workings of the human body. 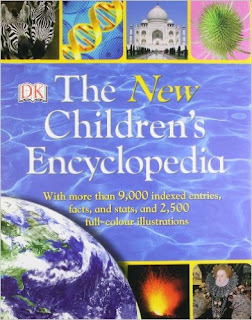 Perfect for dipping in and out of, or for reading through, your child will learn from special features including maps, charts, timelines and thousands of facts on key curriculum topics. Perfect for homework, projects or just for fun!